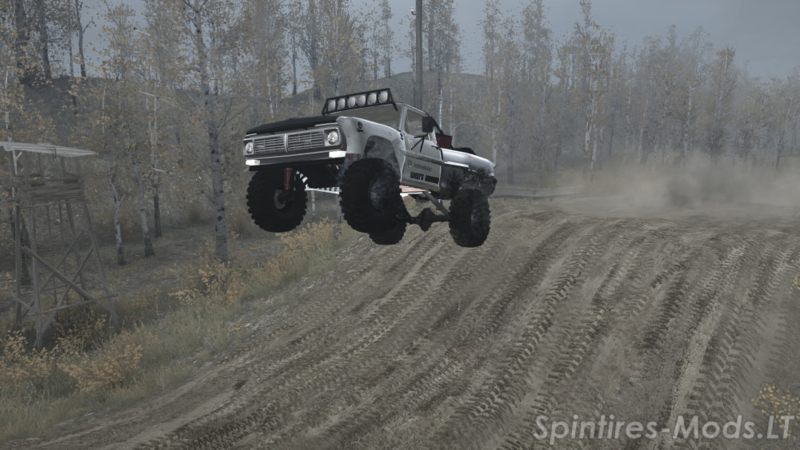 Welcome to Hammer’s Off-Road Park! Your 1# stop for off-road fun! This off-road park features trails, rock sections, a rock course, sand dunes, mud bogs, hill climbs and a short course track for pre-runners and trophy trucks! I designed it to be more of a sandbox style map with a high re-play value. Shout out to Nix_909 for allowing me to use his “trail signs”! Thanks man!